It is a great pleasure to welcome you to special issue of Emerging Energy Environmental Engineering. Growing awareness and an increased focus on environmental issues such as climate change, energy use, and loss of non-renewable resources have brought about a greater need for research that provides potential solutions to these problems. Research in environmental science and engineering continues to play a vital role in uncovering new opportunities for a "green" future. It brings together leading academic scientists, researchers and scholars from the energy and environment science community to interchange knowledge, to discuss and to disseminate new ideas towards a low-carbon, sustainable future. The Special Issue of the ‘International Journal of Smart Grid and Clean Energy-SGCE’, is going to cover selected high-quality (peer reviewed) papers from the 2019 2nd International Conference on New Energy and Environment Engineering (ICNEE 2019). ICNEE 2019 will be held on Singapore, from May 3-5, 2019. 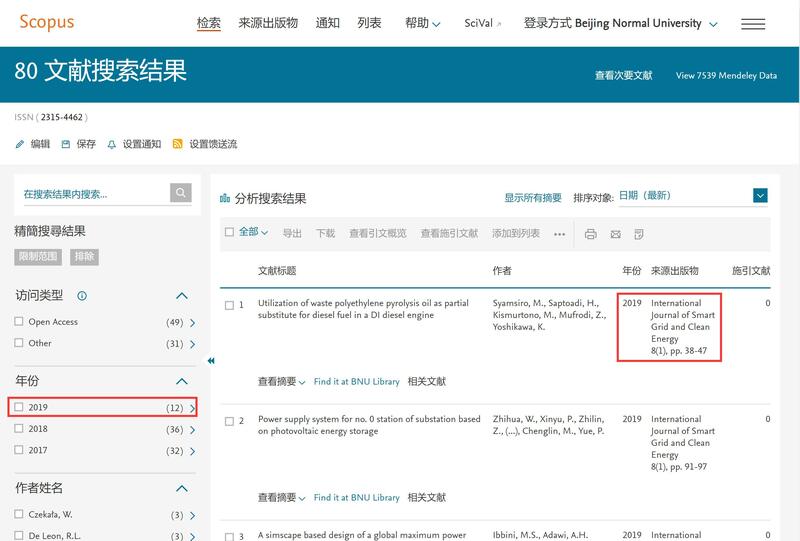 It is going to provide a forum for presenting and publishing high quality technical articles with recent developments in Emerging Energy Environmental Engineering. This list is not comprehensive. Other relevant topics may be chosen. Please prepare your paper according to the journal template, which is available at http://www.ijsgce.com/uploadfile/2013/0330/20130330071050491.doc. http://www.easychair.org/conferences/?conf=icnee2019 or by email via icnee@iact.net and for more details please visit http://www.icnee.org/.